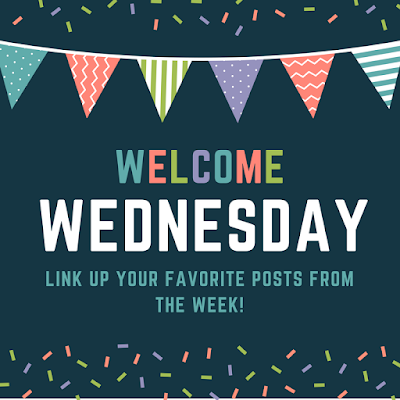 Today I'm linking up with two blogs that I have read for a very, very long time! 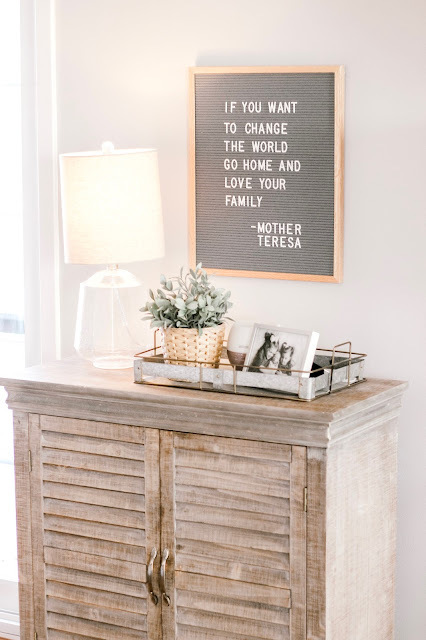 Mix & Match Mama, as well as, A Little Bit of Everything, today's link-up is about the coziest spot in our house, which for our family, is the family room. We spend majority of our time in the family room and over the summer bought this big sectional that we love! 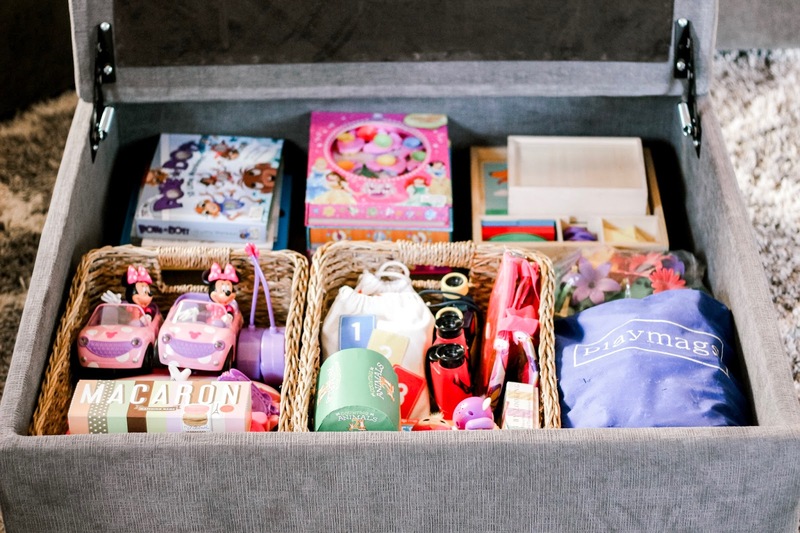 For style purposes, I would have preferred a really pretty coffee table, but reality is, this big ol' storage ottoman is functional and provides us with a lot of toy storage! Decorating the rest of this room has been a slow, but fun process! I love finding things to fill the room little by little, I bought the vases on the wall at Magnolia during a girls trip with my Mom, I love decorating with items that have such a fun and special memory attached to them! The girls love getting all snuggled up on the couch and each have their favorite blankets they like to cuddle with, the blanket ladder is a pretty and functional way to keep all our soft blankets organized. The corner of the couch is our favorite place to cuddle up, it's funny how each of us claimed our couch "spots!" 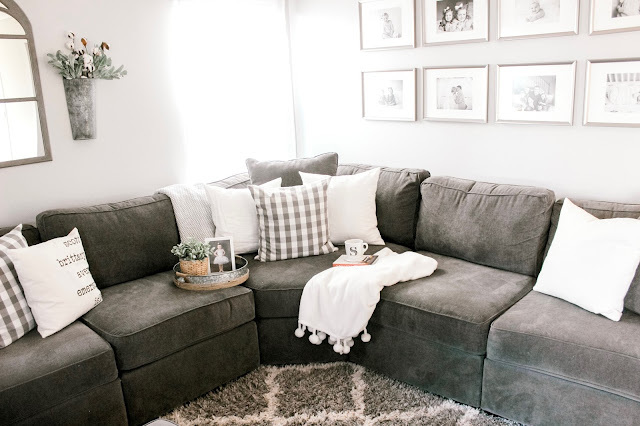 We love to watch movies, eat popcorn and spend a lot of lazy Friday nights in this very spot. The Letter Folk letter board was another purchase I made while visiting Magnolia, my girls love to help me change out the letters and it makes for such a fun little touch in this room! As I mentioned, we spend majority of our time in here, as a stay at home Mom, I like to refer to this room as my "office." 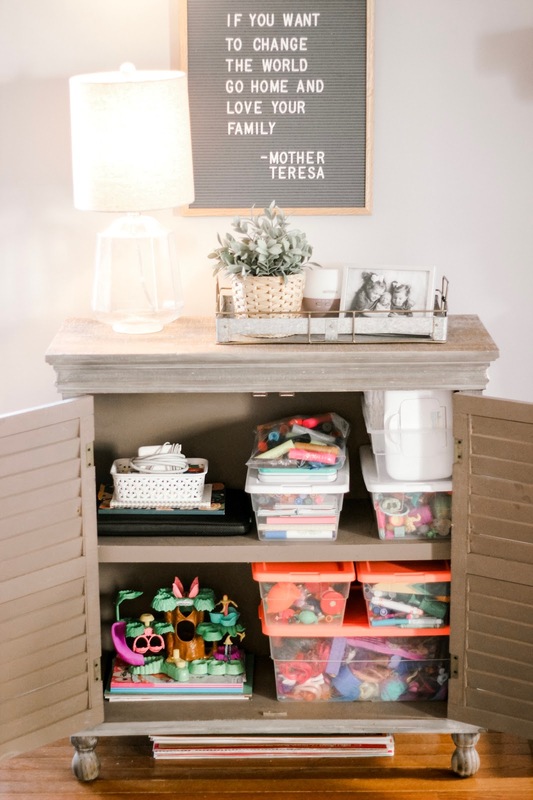 I knew we needed a lot of toy storage to keep things as organized as possible, I found this piece at HomeGoods and it stores a lot of our craft supplies, toys and diapers and wipes too. A little Mom tip, I often rotate toys throughout the rooms in our house. Majority of our toys are in the basement and craft supplies in an upstairs closet, but I bring up different toys/craft supplies now and again to keep things fresh for the girls. I store majority of Isla's toys in these soft baskets, making it easy for her to pull things out. In fact, her favorite game to play is, "pull everything out of the baskets and crawl away," ha! 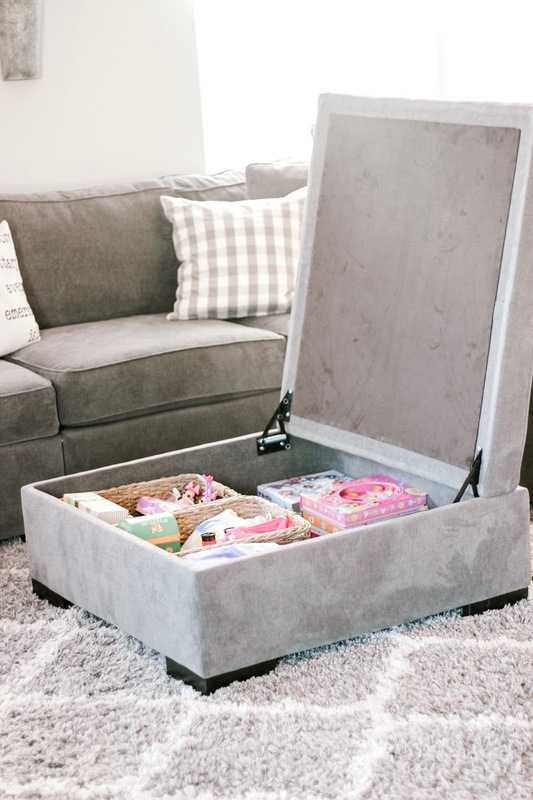 This gigantic storage ottoman is also a saving grace for toy storage! We can fit a ton of our favorite toys in here, it's easy to pile everything in and when it's time to clean up, with a quick shut of the top, everything is hidden and out of view! Again, not the most beautiful piece of furniture we will ever own, but it's definitely the most functional. 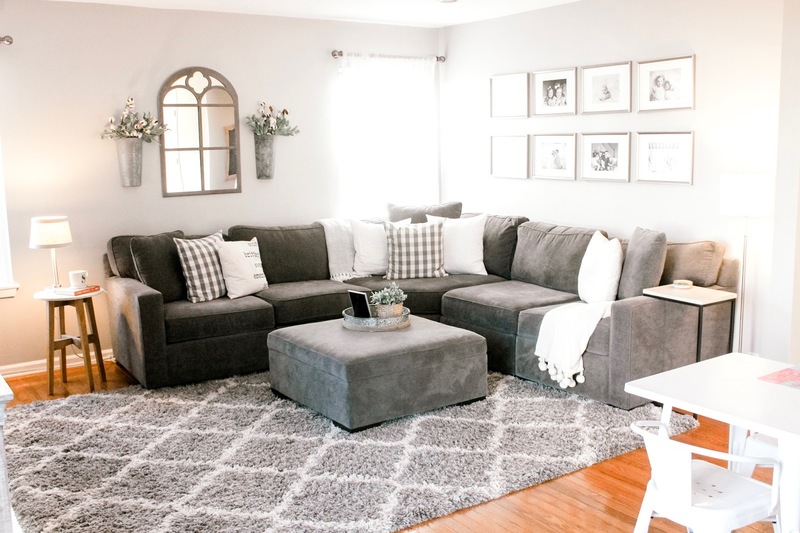 I have also loved having the section/ottoman while Isla has been in the "cruising furniture" phase, I don't have to worry about her bumping her sweet little face. 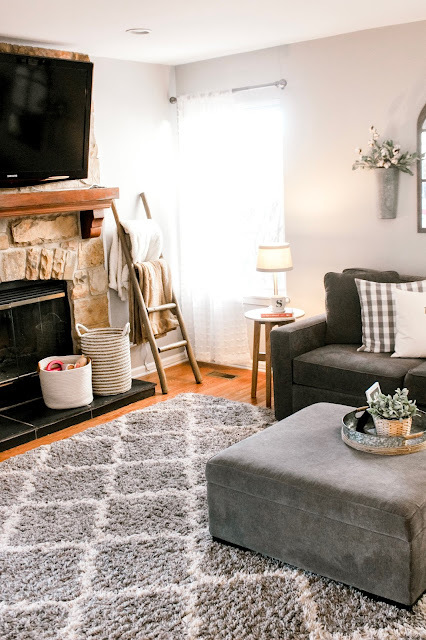 So, friends, this is the coziest spot in our house and definitely the MOST clean you will ever see this room! 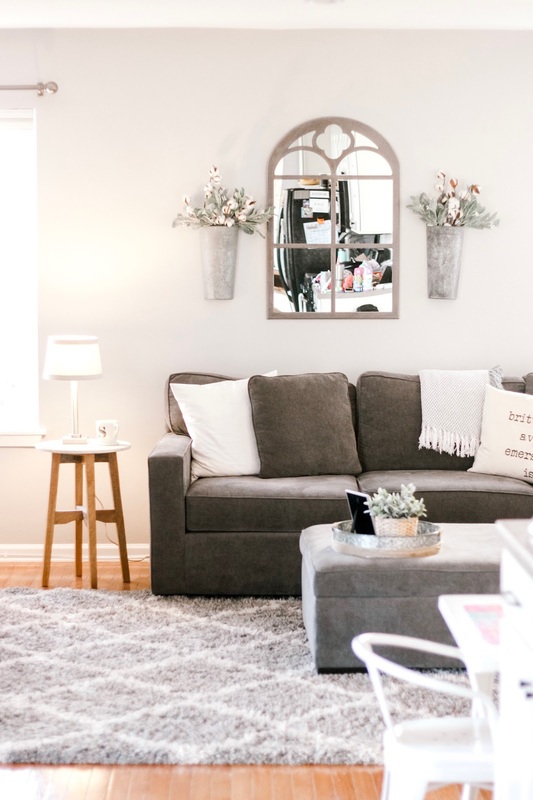 If you want to see what this room actually looks like on a daily basis, come follow along with our daily adventures on Instagram: @snyderfamilyco! 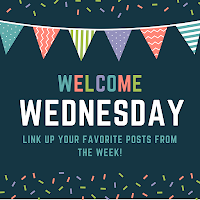 I've also decided to link up with a new blog I found, Lindsay at Lindsay's Sweet World & Inspiration for Mom's, as well as, Silver Pennies have fun browsing everyone's favorite blog post from this week! Your living room is absolutely beautiful. I love all the hidden storage. Such a beautiful and mindful place and it looks super cozy and inviting! Thanks so much, it really is the coziest spot in our house and where we spend majority of our time, I'm so happy to have a space we all feel comfy in! Your home looks beautiful! I love the neutral colors! And, the storage bin in ottoman is genius! That is such a beautiful living room! I used to rotate toys through our playroom too when the boys were little; it was great to see how old toys always brought new joy to their faces. Yes! My Mom did the same thing for me when I was little and it still works like a charm with my own girlies! That is our favorite part about the sectional too, we all have our assigned spots, ha! Have the best weekend! This room looks so comfy cozy! I love that sectional!!! This sectional from Macy's was the BEST purchase ever! It wasn't crazy expensive, has held up SO well and is seriously the most comfortable couch I have ever sat on :) We love spending time in this cozy room, hope you had a great Sunday! There is not a single thing I don't love about that room! It's awesome. That is the nicest compliment! We spend a lot of time in this cozy spot, thank you! Oh my goodness! I have been nursing three sick little ladies over here and I am SO excited to hop on over and grab the feature button, thank you! ooh, that looks great. i love how the ottoman is even super organized inside! Thank you! 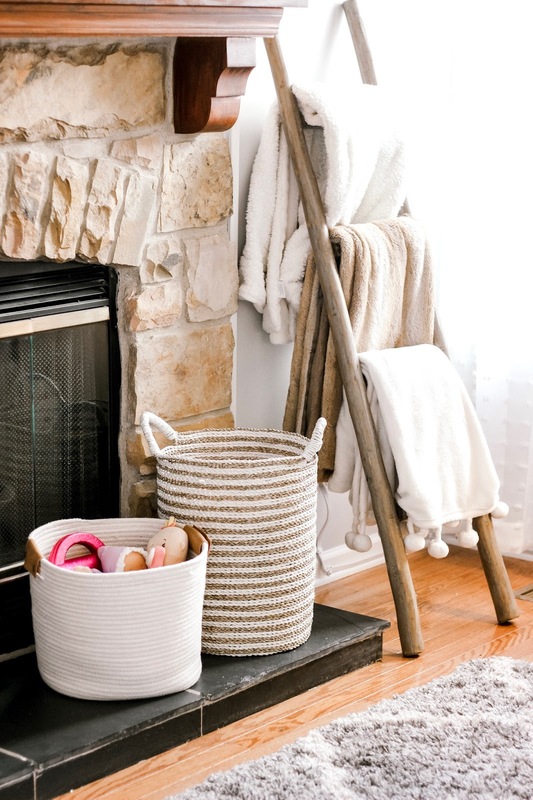 The baskets help keep it organized, otherwise I think everything would just be a hot mess thrown in. Have the best weekend!